Robyn's Nest! : real talk // the idol of love. 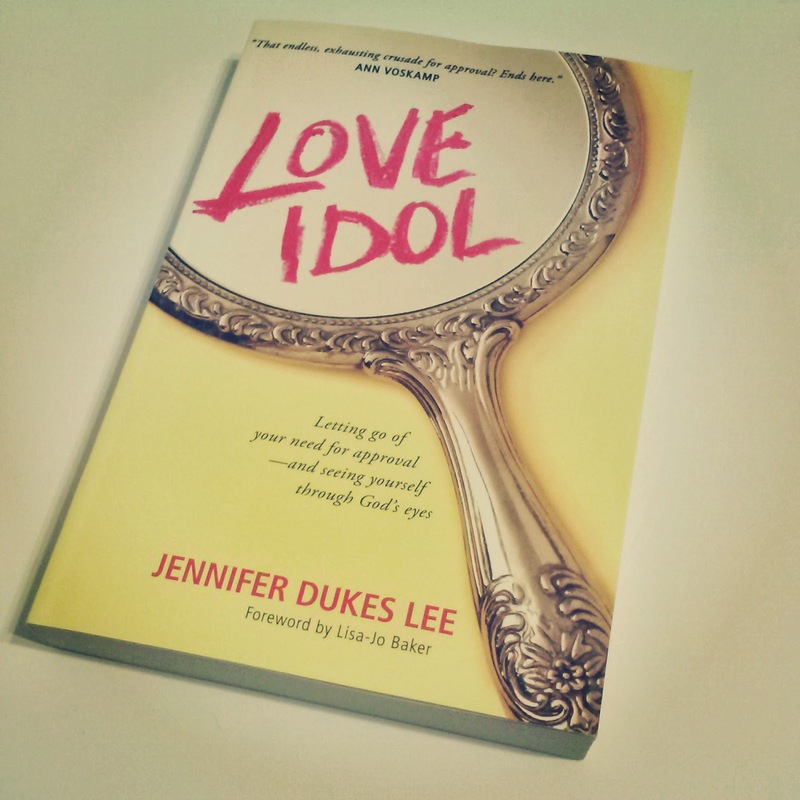 this past month, i've been reading Love Idol by Jennifer Dukes Lee - a book about letting go of your need for approval and seeing yourself through God's eyes. it is not a how-to book or a list of requirements that Christians need to go by. it's a story, Jennifer's story to be exact. and stories, they are powerful. Jennifer tells her story of the love idols that have existed in her life. she tells of how she recognized them as idols and how she is working through tearing these idols down. not only tearing them down, but also replacing them with the Lord. she invites us to receive the love that is already ours in Christ. looking back on my own life, there have been love idols that lurked in the shadows. i sought approval from success instead of God. i wouldn't have said that then, but looking back on it - i recognize the idol for what it is. i wasn't really a kid of many talents. i played sports but i wasn't that great at it, i wasn't artsy even though i wished i could draw & paint, i wasn't a writer who had words just flowing out onto the page, and i wasn't the kid with a thousand friends. but i was good at school and learning. it was one of the few things i felt i could excel in. i would feel so accomplished & inflated when i saw an A or a 4.0 near my name. like even if i had nothing else in the world, i knew i was worthy because i was looking to success for my worth. and then i graduated. i definitely liked being done with school, but i felt a little lost. 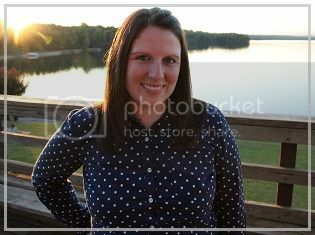 i felt like i had nothing to strive towards. there were no more grades to get. no more "well done's" to be written at the top of my papers. i had this sense of not knowing who i was or what i was supposed to do. i was so used to constantly working towards something. sure, planning a wedding then getting married and starting a full time job have been challenges and work. but it's different. i had this sense of not feeling like i was good enough because the A's weren't there to tell me that. i'm not saying that it's bad to work towards good grades or to feel good that you do well in school. but there is a line that can be crossed just like with anything else. whatever rules our hearts becomes our idol. this book reiterated to me that i don't have to constantly perform. i can exchange my own love idols for a performance free life. because God's grace doesn't depend on me. it doesn't depend on my works. it depends on Jesus and Jesus alone. one huge truth in this book is that i can know that i am in process and wildly adored all at the same time. to me, this is grace. He loves me because He is love. Jesus's righteousness is counted to me and i am saved by His grace and not my performance. so even though i am in process of being sanctified and made more like Christ in my flesh - He already loves me because of the outcome that Jesus has accomplished! nothing that i do can make Him love me more and nothing that i do can make Him love me less. a funny thing happens when we look to something or someone other than God to be our god. we are greatly unfulfilled. there is always another grade to get looming over me. there is always another promotion to achieve. in our constant search for acceptance and love - we forget that we already have it. with God... He is enough. i don't have to work to feel fulfilled in Him. He is all-fulfilling. i don't have to perform to feel that He loves me. He already does. the hunger i have for love can only be satisfied in Him. Tyndale provided me with a complimentary copy of Love Idol in exchange for a review. all opinions are my own. I'm always looking for new books to read. Thanks for the suggestion! OK - I'm totally going to have to check this one out! i love the cover! such a happy book! :) it has some important truths in it too! Sounds like such a great book & loved your honest view. I can definitely relate - school was my pride point to & especially since graduating this past year, I've realized how much stock I put into it. Thanks for sharing! Love this. The Lord is enough...seems so simple yet so often I find myself looking a million different places for satisfaction. Thanks for sharing so openly! isn't it crazy? the God of the UNIVERSE is enough but we go everywhere else looking for fulfillment and satisfaction? oh our sinful hearts! thanks, Holly! :) so glad you are going to read it! it is crazy how powerful hearing someone's story is! Wow, thanks for sharing! Getting past success is something I definitely need to work on...I'll have to go out and get a copy. Ooh, that sounds like a good book! I'll add it to my list! neat!!! it is really a challenging book which i love!